My short review of the Acer C720, as posted on Amazon. This is my first ever review on Amazon, I was compelled to write one. Got this as a gift from my wife. I knew the machine would be good, but I wasn't expecting it to be _this_ good! This $200 machine has same snappy performance as my work Macbook. And it manages to do this with a entry level Celeron processor, that's just insane. Boots up in 2-3s and shuts down instantly. The keyboard is good, though the keys aren't very deep. Trackpad is very accurate and smooth, I haven't seen a trackpad this good outside of a Macbook. Even though it has just 2GB ram, I haven't had even a slightest hiccup with multiple tabs/apps running with music streaming at the same time. I think Google has done an excellent job optimizing the OS, so much so that you get the same performance from entry level processors as an i3/i5. I initially thought that the small size could be a problem, but it hasn't been in my last few weeks of use. The resolution of the display is same as the other machines with 13in displays. I was so enamored by this small wonder that I decided to ditch my work Macbook and tried working on this for two full weeks. And I haven't missed a thing. Attach it to a external monitor and it handles a higher resolution equally well - no hiccups there too. My only little gripe is that the Cisco VPN doesn't work out of the box (for certain types of authentication, for some others it works). I'm hoping Google or Cisco will fix that soon. But if you're a little handy, you can install crouton and vpnc to get it to work even now. All in all, things don't get better than this. I haven't been more satisfied with any tech product as this. 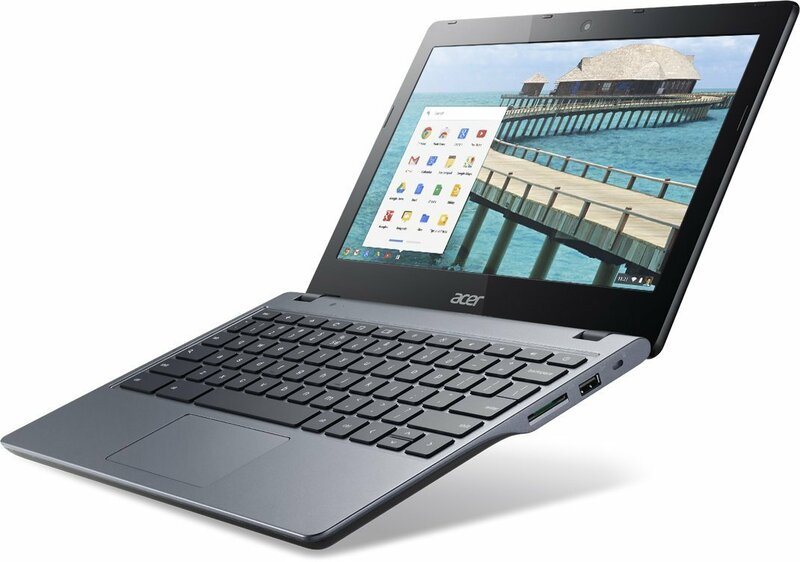 Tip of hat to Google and Acer. PS: The battery life is outstanding, I consistently get 8-9 hrs. Way back in 2010 I had got the GF1 and fell in love with it. I was amazed at what it can do or being so small in form. More than that it convinced that mirrorless compact cameras were the future. Here we're back to the future where I believe the promise of mirrorless format still holds true and a good part of its potential has been realized too. Credit goes to Olympus and Panasonic for envisioning a new photography format through the micro four thirds and sticking by it, while rest of the industry kept the old ways for the digital world. Five years on and most players have released their own version of mirrorless format. 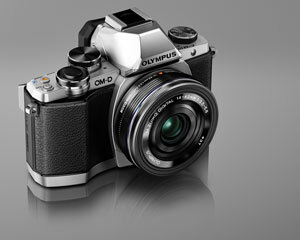 But micro four thirds are the pioneers who has now matured into a full blown platform. Just look at the lens selection and quality, nothing else comes close. And the camera bodies are available from everything to the most compact to the most pro. The advancement in image quality and technology has been significant in the last five years. I upgraded to a E-M10 from GF1, and it's a quantum sized leap . It's just better in every possible way. I can now shoot in low light at 150mm stopped at f5.6 at ISO3200, and still get a sharp usable image. That is unprecedented. Kudos to the image stabilization and sensor sensitivity improvements. Cherry on top are the glorious Olympus colors - which are widely attributed to the best in class JPEG engine that Olympus has. I'm excited to learn more about putting the E-M10's feature set to use, and I'm eager to see where the micro four thirds platform goes in the next five years. I was thinking about getting a Raspberry Pi for some tinkering at home. While looking for it, I stumbled upon the China mass market made "android sticks" which sell for $50 round about. I decided to give it a shot - expecting hardly anything. The only thing I knew was that the hardware of these sticks was better than the Raspberry Pi. So I took the plunge, and boy was I surprised. First the specs. For $50 you get lot of value for your money. Dual core 1.6Ghz Rockchip RK3066 SOC, 1G ram and 8g of storage. Add micro sd card slot, HDMI connector and USB OTG cable. Benchmarks put the Rockchip's ARM processor equivalent to Tegra 3 if not better. 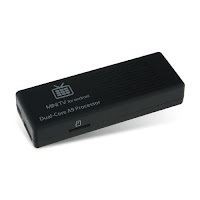 So this is basically a Nexus 7 equivalent, which you can directly connect to your HDTV. And voila, we have a 46in Android tablet running Jelly Bean. Functionality wise this thing flat out delivers the kitchen sink and more. It does HD display output without a hitch. Netflix, Hulu Plus videos play like a champ, and you get good UI to play with, instead of the rusty and not so often updated UI for these apps on other smart devices like TVs and blu-ray players. It also comes with flash support, so you can play the "watch movie online free" searches natively ;) No need to keep messing around with the PC/TV connectivity. And then there's the basic Android customization and playfullness that comes with it inherently. You can change launchers, backgrounds, icons, apps; stream music using different services, get notifications, weather - everthing. Much smarter than your smart TV. The only catch that I saw was the lack of touch UI. 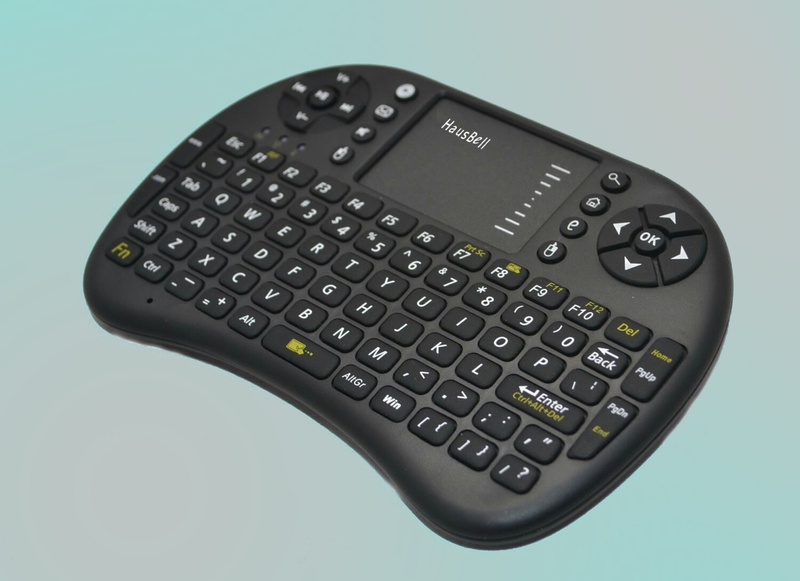 A wireless keyboard/mouse combo works fine for almost all apps, but you might miss touch for playing some games and such. Well there is a fix for that too, Rockchip has written an app that you can run on your phone and provide touch/accelerometer input remotely. With this app you don't need any other controlling device, but this keyboard/mouse thing is way more easily usable than unlocking your phone all the time.